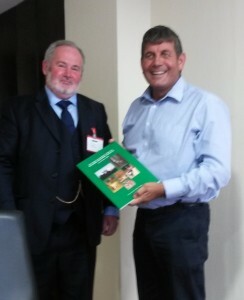 Liam Nolan of the Deer Alliance presented Minister of State at the Department of Agriculture, Food & the Marine Andrew Doyle TD with a copy of the Deer Alliance Stalker Training Manual when members of the Irish Deer Management Forum met with the Minister on 27th July 2016 (photograph above, click to enlarge). The meeting was held at the request of the Minister and was attended by the Convenors of the different Working Groups of the Forum. Liam Nolan is Convenor of the Forum’s Working Group on Communications, Best Practice and Training. The Forum has formally submitted a Recommendation to government on mandatory training, assessment and certification for all hunters as a pre-requisite before the granting of a Deer Hunting Licence. This Recommendation was recently adopted unanimously by all stakeholder representatives on the Forum and is now under consideration by the Minister for Arts, Heritage, the Gaeltacht & Rural Affairs and the Minister for Agriculture, Food & the Marine. 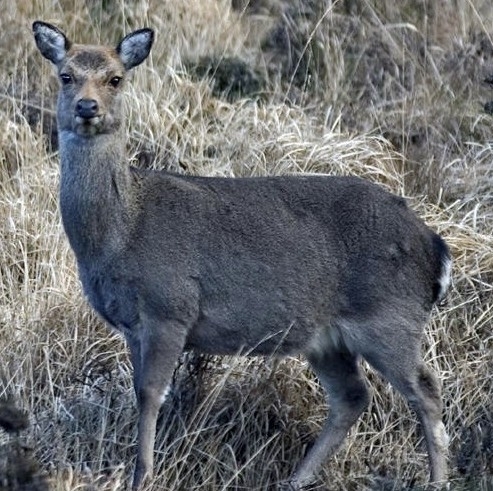 The Recommendation calls for Certification of Competency from an accredited source in knowledge of wild deer species, disease recognition, management, culling and safe methods of control, together with marksmanship and safe usage and storage of firearms, as a mandatory requirement before the grant of a licence to hunt wild deer; and that mandatory certification be introduced on a phased basis over a five year period commencing on the 1st day of January 2018 for existing holders of deer hunting licences, and with immediate effect from the same date for all new applicants for deer hunting licences. 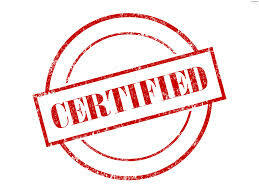 It is intended that Certification of Competency be based on the Hunter Competence Assessment Programme (HCAP) model, to include extended training in addition to assessment and certification. 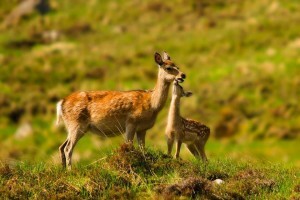 HCAP is currently a requirement for hunters wishing to hunt deer on Coillte forest property. Approximately half of all deer hunters in Ireland have participated in HCAP since inception in 2005. This entry was posted in Uncategorized on July 28, 2016 by Liam Nolan. In response to demand and to accommodate candidates unable to participate on earlier dates in the year to date, a final MCQ will take place on Saturday 6th August 2016 at 4.00 p.m. in the Ionad Dara Community Centre, Goresbridge, Co. Kilkenny. 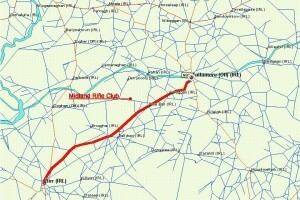 The MCQ will be preceded by an optional Training Workshop, 10.00 a.m. to 3.30 p.m., add-on cost €50.00. Candidates wishing to attend the Workshop should confirm participation by email to deeralliance@gmail.com or by text to 086 1927 845. 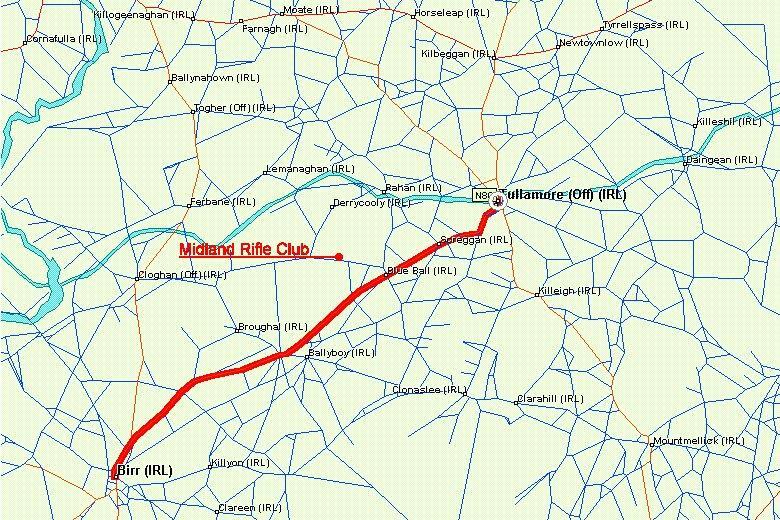 The Range Test for successful candidates from this MCQ, and for those candidates already eligible from previous MCQs, will take place on Saturday 20th August 2016 (10.00 a.m. start) at the Midland National Shooting Centre, Blue Ball, Tullamore, Co. Offaly. There will be no further HCAP Assessments taking place in 2016. This entry was posted in Uncategorized on July 17, 2016 by Liam Nolan. The following Candidates (26 in number) are deemed to be HCAP-Certified following successful completion of the Range Test stage of the HCAP process on 30th April 2016. Date of Certification: 16th July 2016. This entry was posted in Uncategorized on July 16, 2016 by Liam Nolan. This entry was posted in Uncategorized on July 11, 2016 by Liam Nolan. Sika Hind. The Heart & Lung area is the designated point of aim for HCAP Range Tests. The following Candidates are eligible to participate in the HCAP Range Test taking place at the Midland Rifle Range, Blue Ball, Tullamore, Co. Offaly on Saturday 16th July 2016. All Candidates are reminded of the “180-day Rule”, which provides that Candidates are required to complete the HCAP process, including their Range Test, within 180 days of sitting their first MCQ. Failure to complete within 180 days without notice and reasonable excuse may require the Candidate in question to start the process again, including re-sitting the MCQ.  Candidates unable to participate should ensure they advise Deer Alliance HCP accordingly in advance of the date. Approximately forty minutes are allocated for each Firing Detail and Candidates can estimate their likely start time on this basis. However it is recommended that all Candidates be present on the Range from 9.30 a.m. as places will open up on each Detail where eligible Candidates fail to appear on time or at all. Candidates appearing after 12 noon will not be accommodated. This entry was posted in Uncategorized on July 9, 2016 by Liam Nolan.